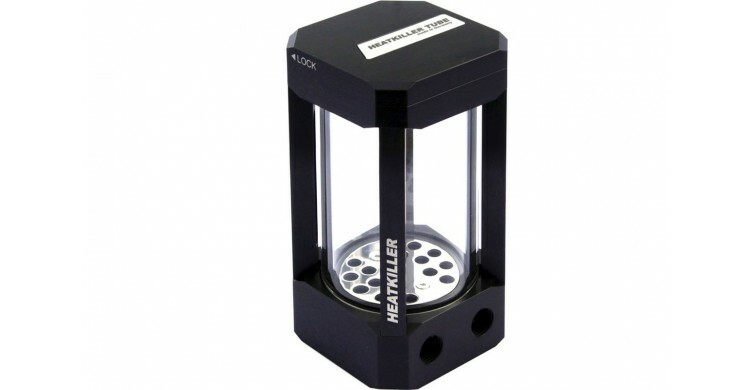 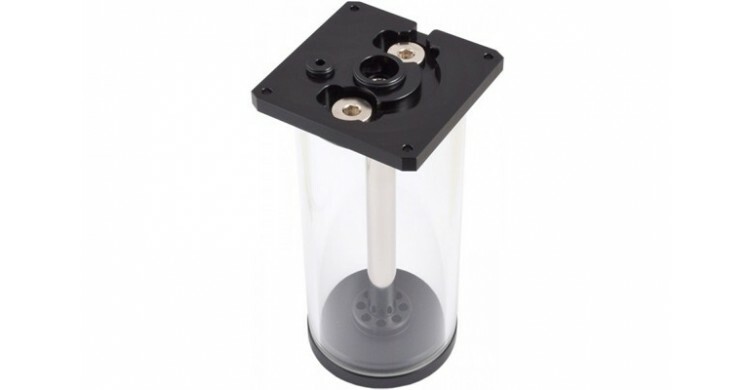 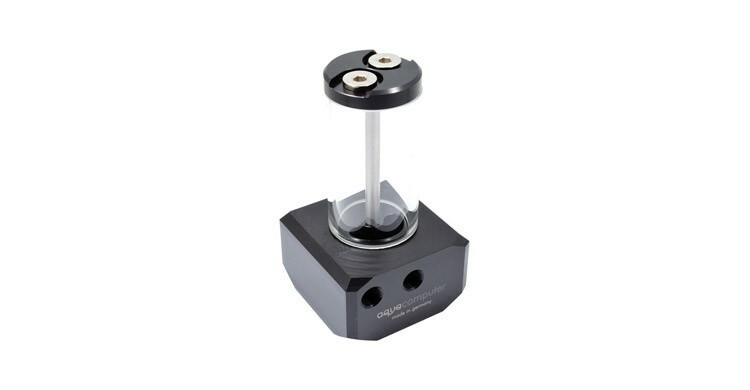 Reservoirs make filling and maintaining a Liquid Cooling loop easy and efficient. 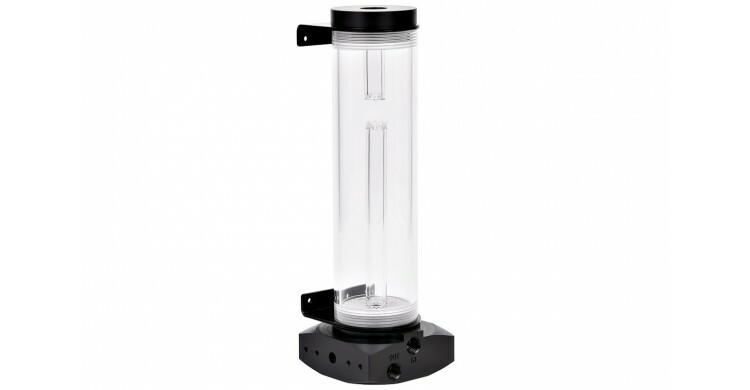 With our huge selection of reliable reservoirs, you can make your build unique to you. 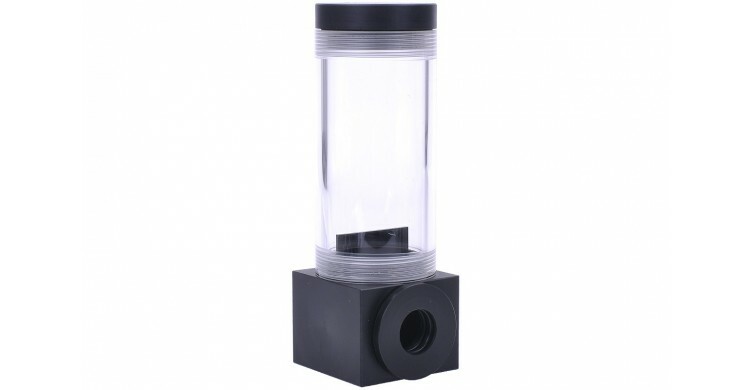 We've got reservoirs that can be used in nearly any size and style PC water cooling system. 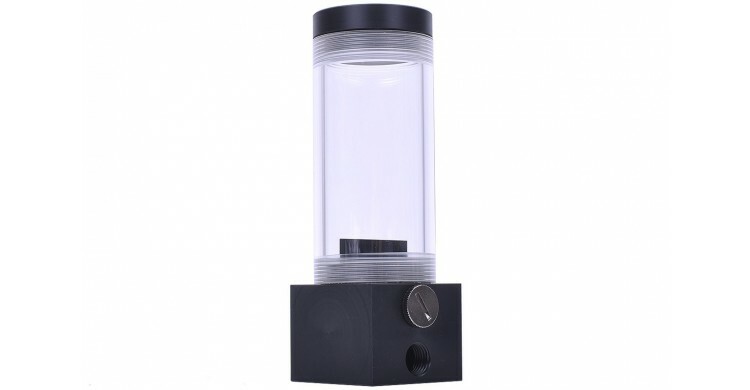 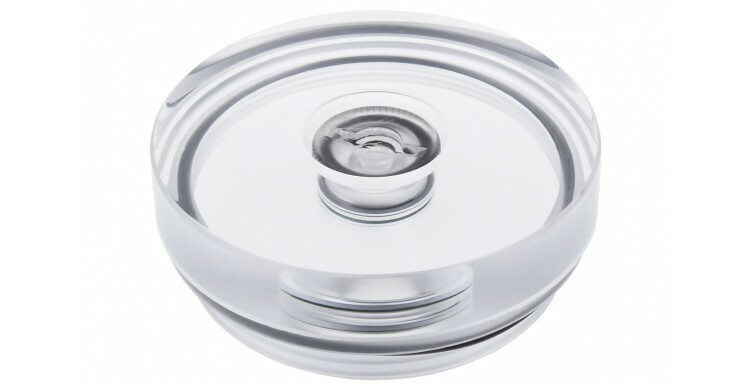 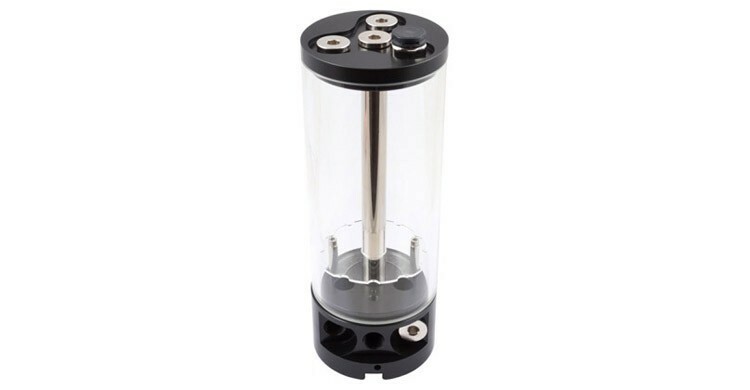 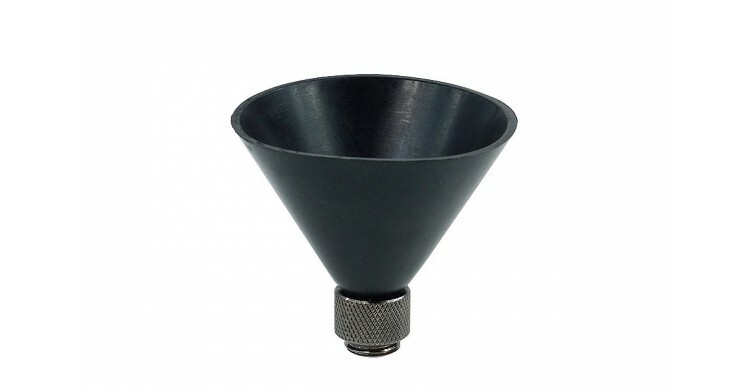 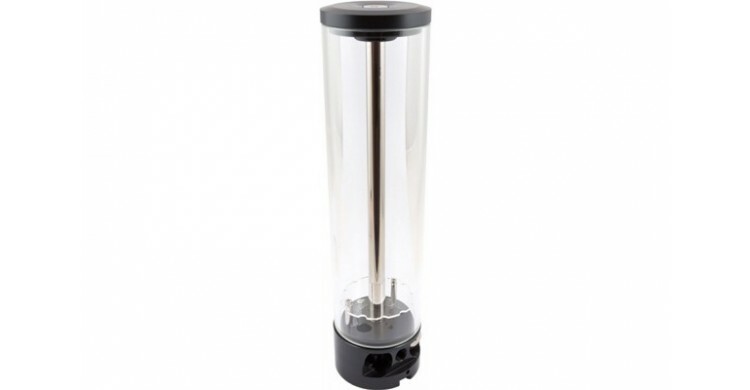 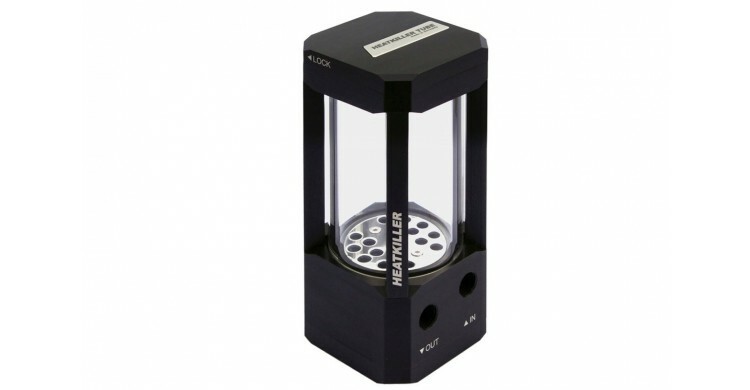 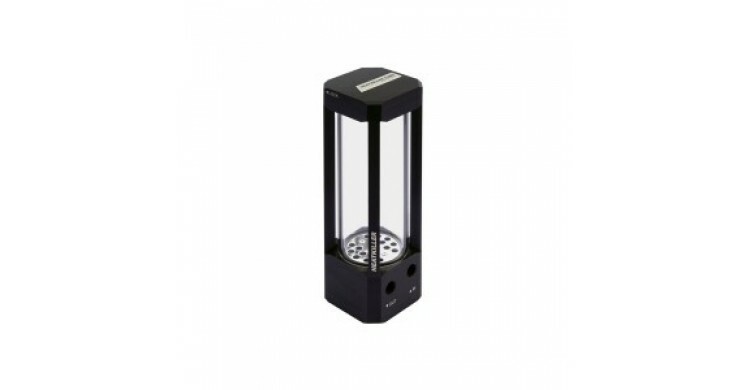 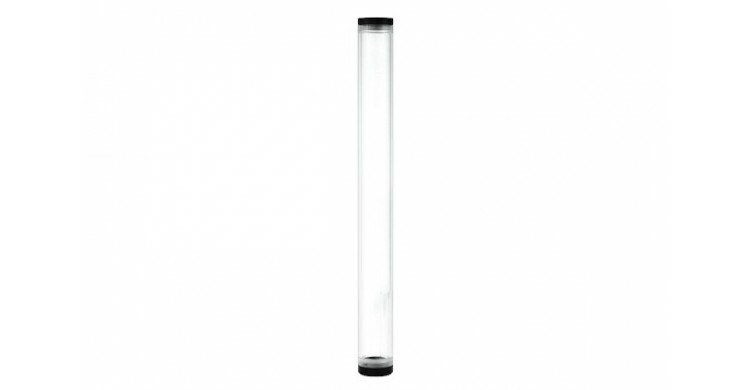 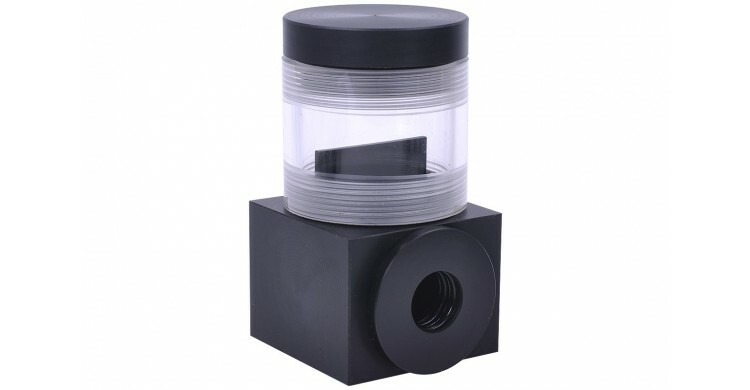 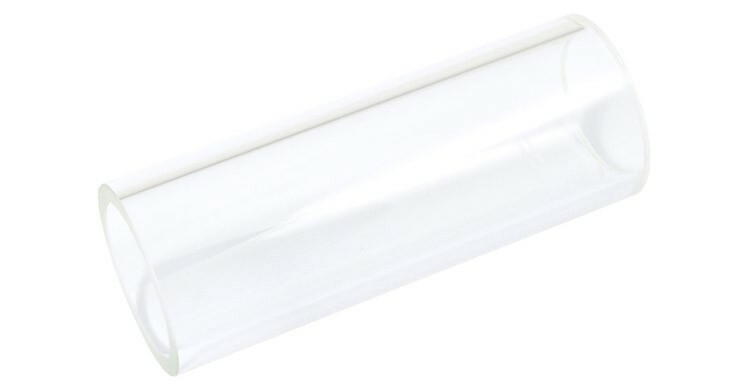 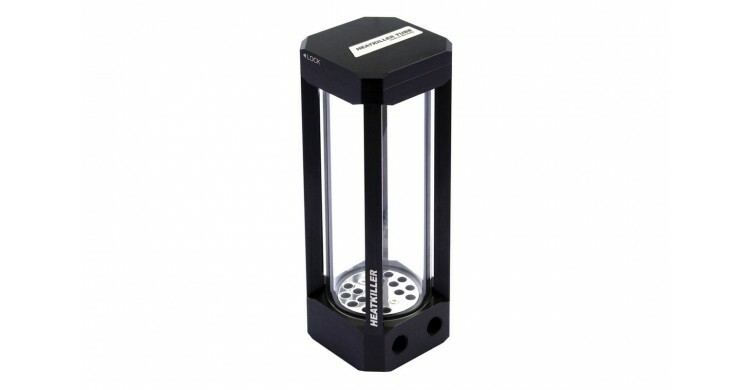 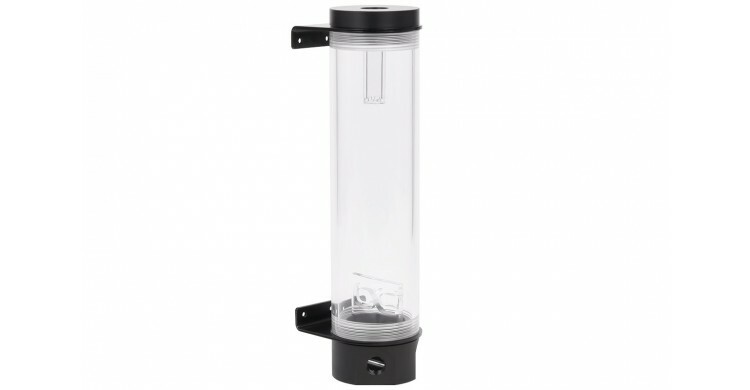 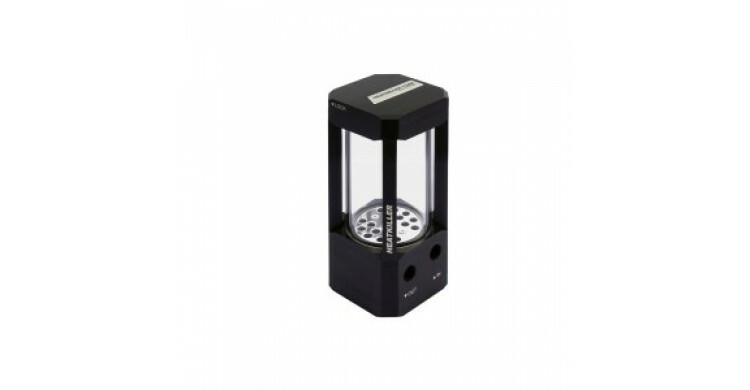 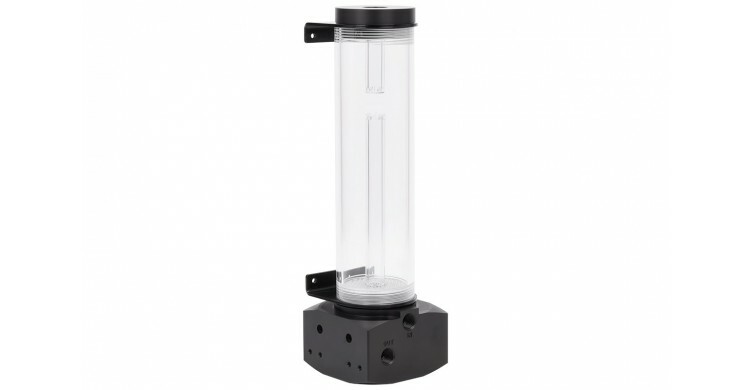 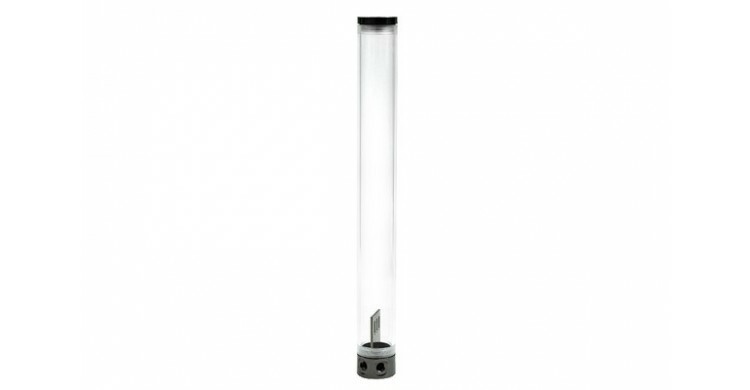 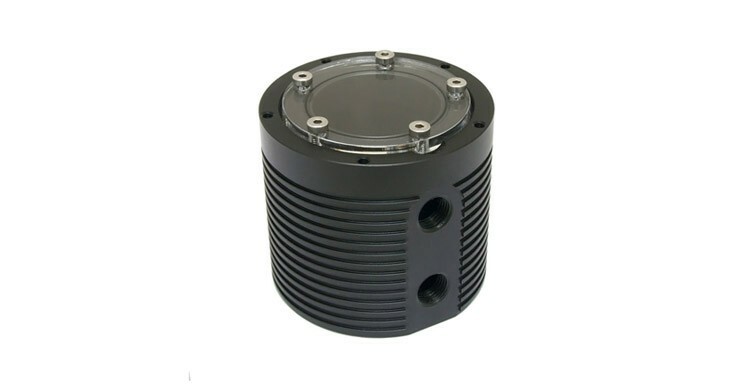 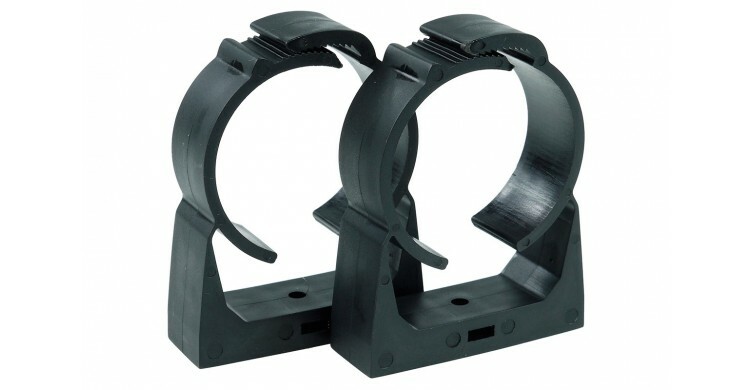 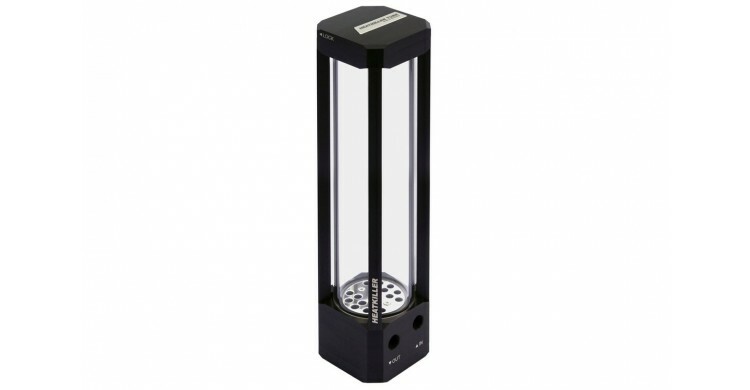 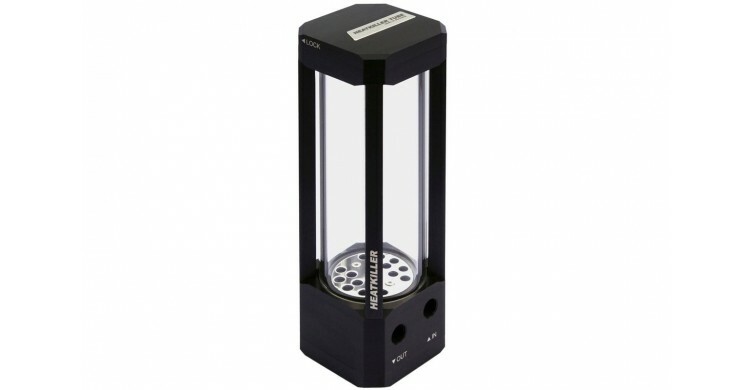 Choose from many different sizes of tube and bay type reservoirs as well as a few specialized reservoirs that can be attached directly to pump tops and other components. 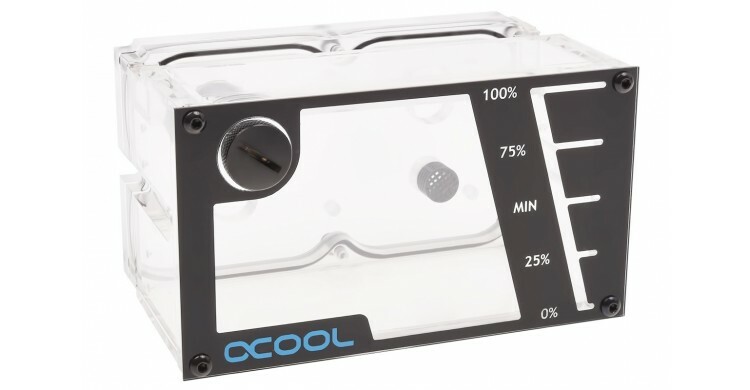 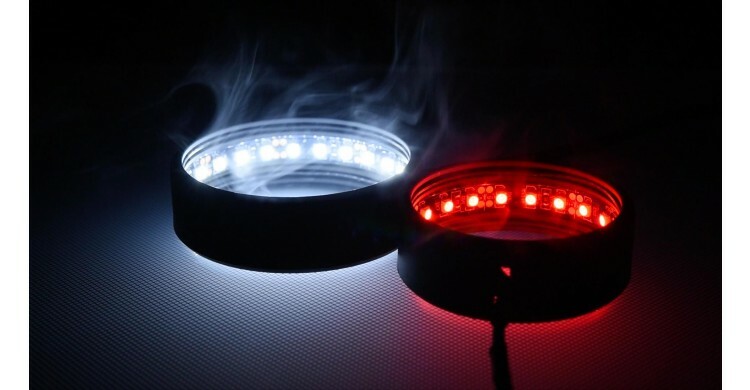 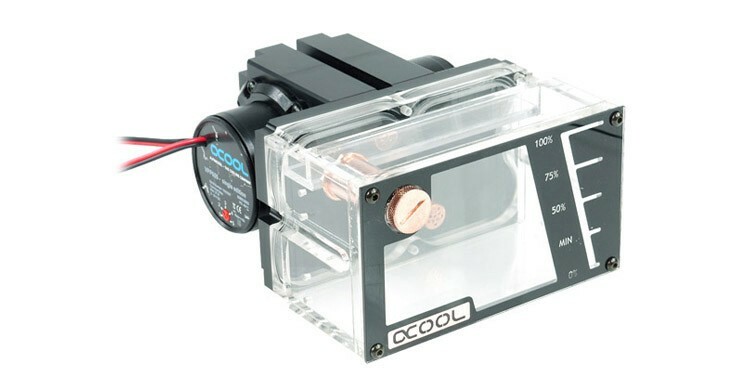 With respected brands such as Aquacomputer, Alphacool and Phobya within your reach, you can choose the right reservoir for your specific needs.